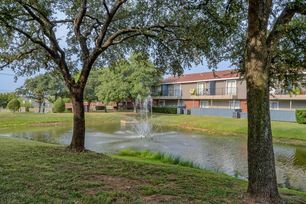 Look no further than Oak Tree Village apartment homes! You'll enjoy spacious one, two, and three bedroom floor plans with upgraded interiors. 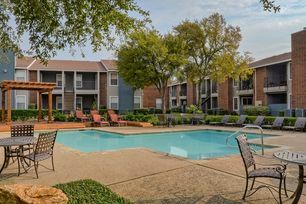 Ideally located, we blend privacy with the convenience of entertainment, shopping, dining, Highway 121 and I-35. Our friendly management and maintenance team is ready to provide you with superior service! Simply call, click or stop by today to select your new home!!! Oak Tree Village offers apartment homes for individuals that prefer a more accessible unit or for visual or hearing impaired residents. The property is staffed with members who speak Spanish for those who choose to communicate in this language. Smoke free units now available.